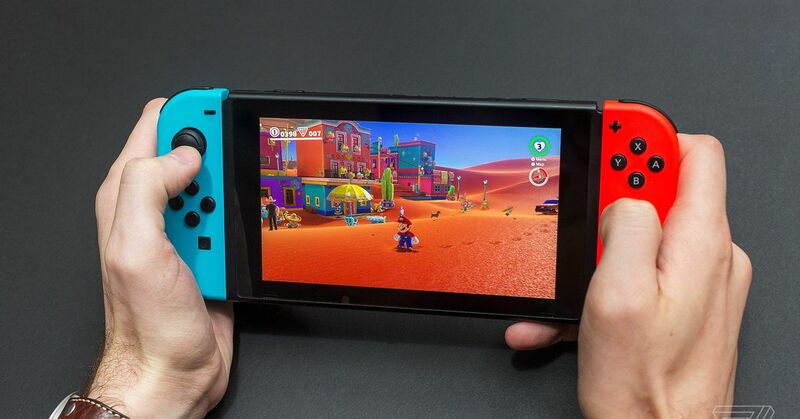 Nintendo had a barnstormer of a holiday quarter, selling 7.23 million Switch consoles and nearly doubling the total number sold to date. At 14.86 million units as of the end of December, the Switch has already outsold its predecessor, the Wii U, in just ten months on sale. The Wii U went on sale in November 2012 and moved 13.56 million units before Nintendo ended production last year. Nintendo’s own software titles are selling extremely well, too, with impressive attach rates for many games. Super Mario Odyssey is the top-selling game on the system at 9.07 million copies sold, with Mario Kart 8 Deluxe reaching 7.33 million, The Legend of Zelda: Breath of the Wild on 6.70 million, and Splatoon 2 achieving 4.91 million. As a result of its performance last quarter, Nintendo has adjusted its forecast for the financial year ending in March; it now expects to make 33.3 percent greater operating profit of 160 billion yen ($1.47 billion) off 1.02 trillion yen ($9.38 billion) in revenue. The company has a relatively quiet quarter ahead, with Kirby: Star Allies its biggest Switch title on the schedule, but April sees the launch of the much-hyped Labo cardboard accessories. Today only, while supplies last, shoppers can save $1,200 on Apple's Late 2016 15-inch MacBook Pro with an upgraded 2.9GHz processor, 1TB of SSD storage and Radeon 460 graphics, the lowest price we've seen to date. Plus, expedited shipping is free, and there's no sales tax on orders shipped outside NY and NJ. On the video side, the X-A5 now offers 4K, but it's hobbled to 15 fps, making it useful only for high-speed photo capture or Lytro-like variable focus shots. Fortunately, it does offer 1080p capture at up to 60 fps now, so with the addition of a 2.5mm microphone input and touch autofocus, has potential as a nice budget vlogging camera. 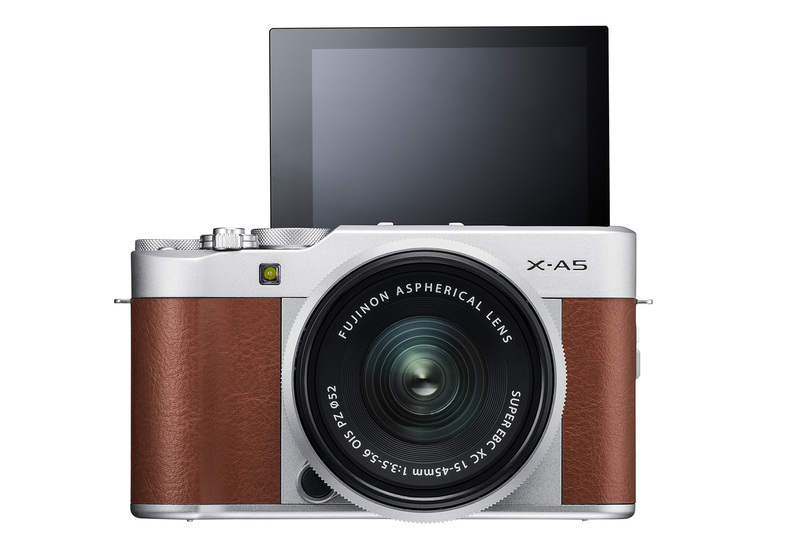 Existing Fujifilm shooters, however, will likely be more interested in the lens the X-A5 ships with. 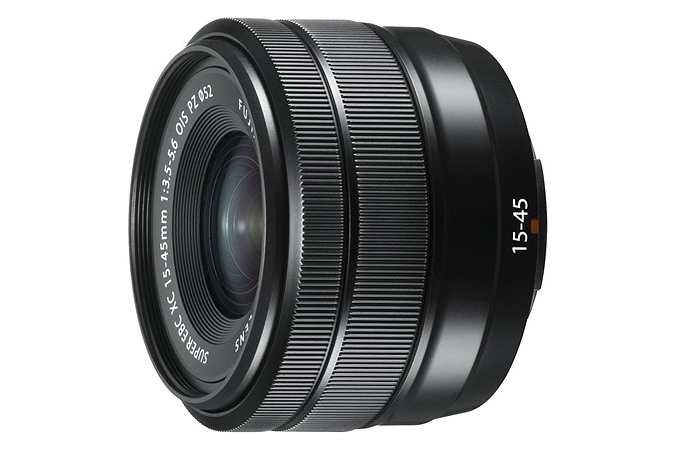 The XC15-45mm f/3.5-5.6 OIS PZ is the first motorized powerzoom lens in Fujifilm’s lineup, making for the most compact and lightweight zoom option yet — it weighs just 136g (4.8oz). And, with a focal length of 15mm at the wide end, this lens could be an inexpensive alternative to Fujifilm’s ultrawide (and unstabilized) primes like the 14mm f/2.8 and 16mm f/1.4. Apple's latest operating system for its mobile devices, iOS 11, added a ton of productivity tweaks. 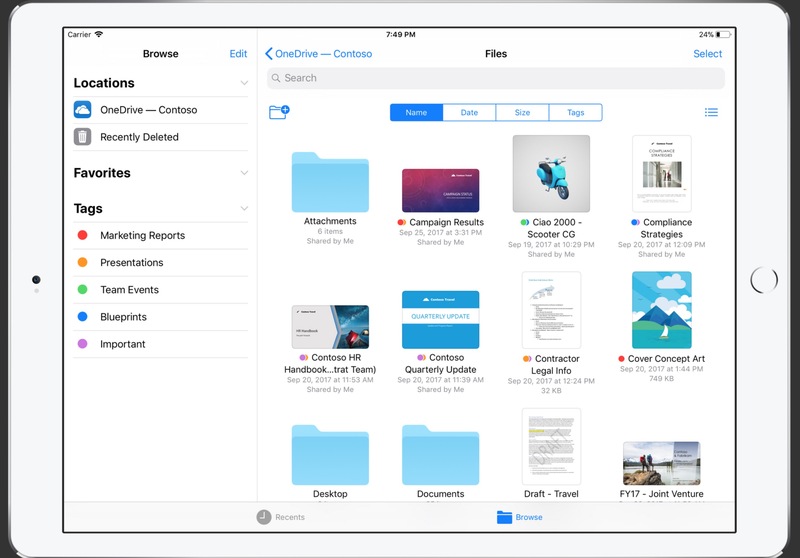 One of the biggest is Files, a new, well, file system for iOS that lets users interact more directly with documents and images without having to go through an associate app. Now Microsoft has just added several new features for its Office and OneDrive iOS apps, including access to OneDrive through the Files app. Other additions feature drag and drop capabilities, co-authoring on iOS (and Mac), and a better list view in OneDrive to help find your files more easily. Microsoft has also added new features to its Slack competitor Teams, like the ability to add interactive cards from apps into chats. Being able to drag and drop content from OneDrive, SharePoint or iMessage into documents, presentations or spreadsheets is enabled in iOS 11 for Office 365 subscribers is a pretty great feature, made possible by iOS's Split View, which was first introduced in iOS 9. You can now also you save any file you create in Office directly to OneDrive via the Files app, too. On the visual side, OneDrive has support for more file types, with thumbnail icons for more than 130 file types, making it much easier to find what you need as you scroll through the list view. Outlook for iOS also gets an upgrade, with a way to search and surface info from across your organization's databases for contacts, travel itineraries, package deliveries and more. On the Mac side, Microsoft is adding a few new options to make your life easier, too. You can now co-author any Word, PowerPoint and Excel document on Mac or iOS, letting you work on stuff with co-creators. In addition, the company has made AutoSave available for 365 subscribers who use OneDrive or SharePoint to save their files. Learning tools like Immersive Reader and Read Aloud — already on PC and iPad — are also finally available on Mac. Spotify has very quietly released a new standalone app for Android that’s exclusively dedicated to quick, easy playlist listening. The app is called Stations, and Spotify describes it as “the easiest way to listen to the music you love. Totally free.” Stations is also an “experiment,” according to the company. Stations is available in the Google Play Store, but as of late Tuesday evening (when Variety noted its debut), the app wasn’t yet compatible with mobile devices in the United States and many other countries. For now, it’s only available in Australia. We haven’t used it yet, but the app’s design makes clear that Stations is designed to reduce the steps and taps necessary to get to your music. Spotify says that Stations starts playing as soon as it’s opened, and all playlists are displayed in a large font. You switch between playlists by scrolling; Spotify specifically calls out that no typing or searching is necessary to use Stations. 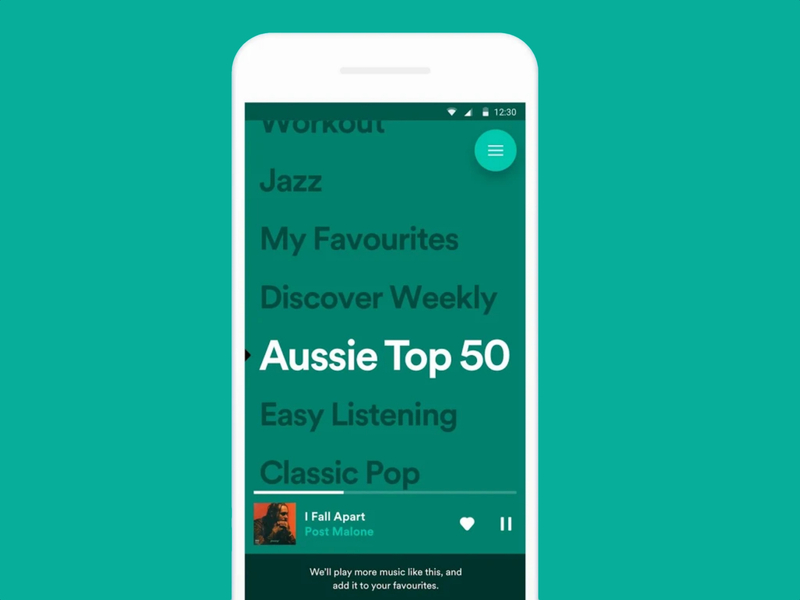 The app also includes the service’s popular, individually personalized playlists such as Discover Weekly and Release Radar. 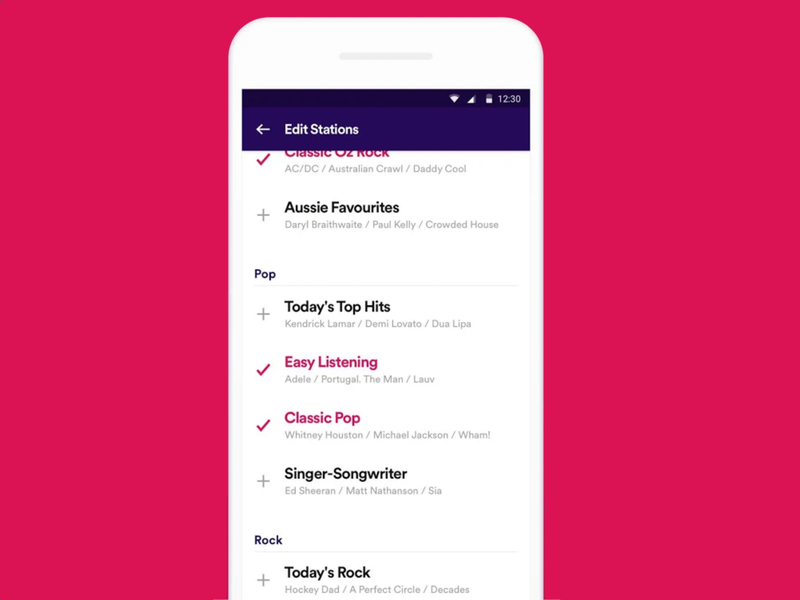 “As you listen, it learns what you like and creates personalized stations that you’ll love,” the app’s description reads. Users can customize which playlists appear in the main menu and hide those they’re not interested in, but they can’t create new ones within Stations. The Verge has reached out to Spotify for more details around Stations, including the obvious question of whether an iOS version is coming. Experiment or not, Stations is the latest tool in Spotify’s arsenal as the company continues its rivalry with competing music services. An app that’s all about free, quick listening seems particularly focused on Pandora’s millions of free users who want a convenient, lean-back experience with little user input required. 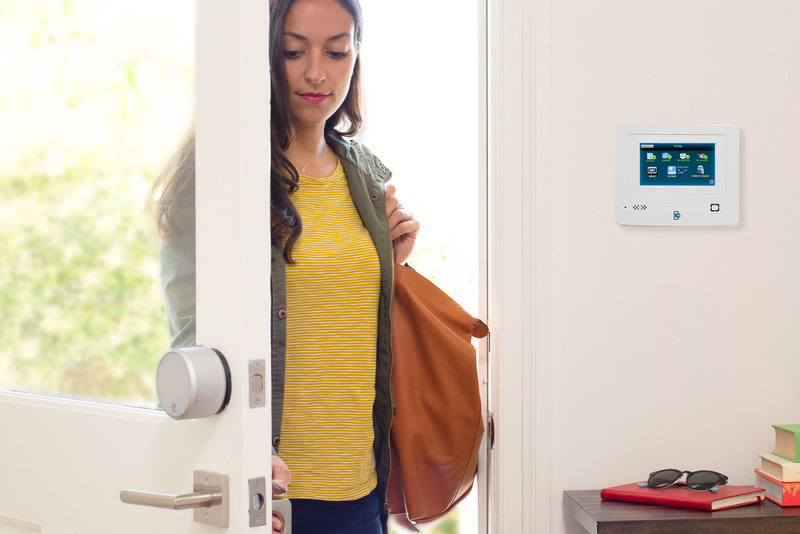 You'd think that smart door locks and home security systems would regularly work in harmony, but that's not really the case. More likely than not, you'll have to remember to check the lock after the fact. Not so if you have August's Smart Lock Pro -- the company has forged a partnership that integrates Protect America's home security hardware. You can now use Protect America's Alexa skill to automatically lock the door when you arm the security system, so you hopefully won't have to test the resilience of your system by giving thieves an easy entrance. You can also use Protect America's app to toggle the lock instead of August's, which could help if you're winding things down from the night (or just don't want two separate icons). The tie-ins won't always be needed if you're using proximity-based locking, but they could be very helpful if others in your household need to arm the system, or you're already inside and want to lock things down for the night. President Donald Trump gave a tip of the cap to Apple during the State of the Union Address on Tuesday, pointing to the California tech giant's plans to infuse some $350 billion into the U.S. economy over the next five years.